My tiny studio apartment gets an insanely low amount of natural light. 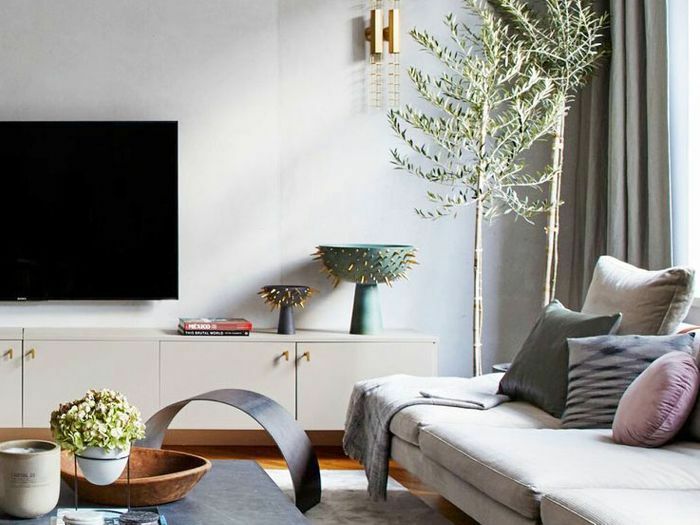 Though the sole window in the apartment is large and generous, it's also north-facing—stripping the space from precious sunrays. Despite my , I tried growing with very little success. And so, after a few laughably unsuccessful attempts, I came to the somber conclusion that my apartment would remain plant-less. That is until the most adorable landed on my desk. I was sold. 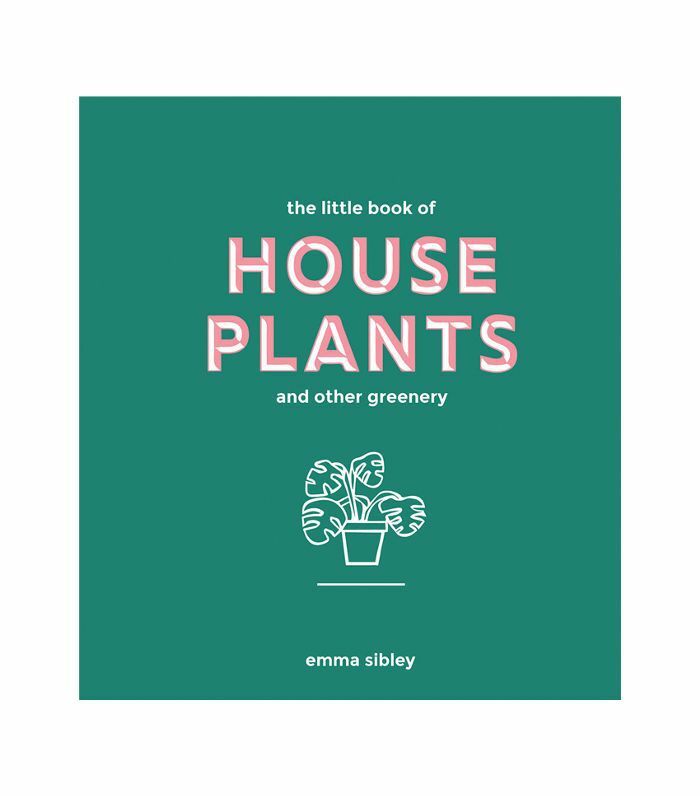 With this tiny houseplant guide (appropriately sized for my studio space), I could finally navigate the world of plant ownership with confidence. Naturally, my eyes immediately gravitated to plants that required very little natural light, and to my delight, many of them were tropical in appearance, stemming from the rainforest. If you've ever seen an episode of Planet Earth, you know how hard these tiny stems fight their way to sunrays in these damp and dense forests (kind of like me searching for direct sunlight in New York).